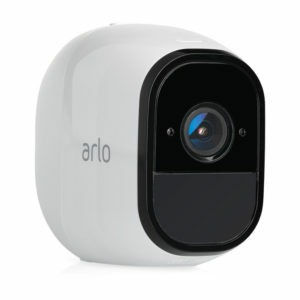 Wireless or WIFI Cameras are a growing segment of the DIY and residential market. 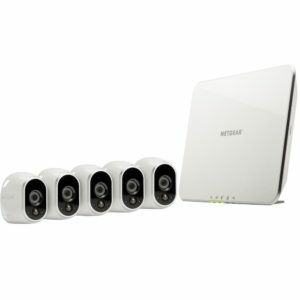 Of course, there are several applications for Wireless or Wifi Security Cameras as you might imagine. 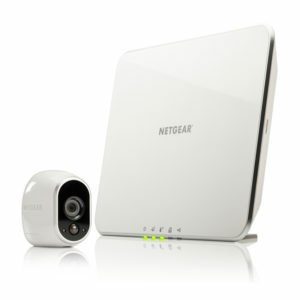 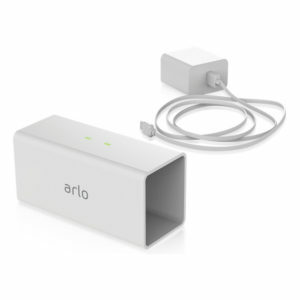 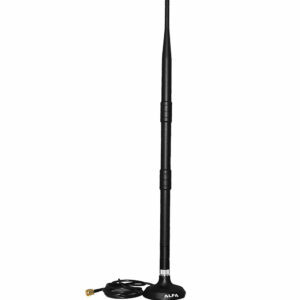 Wireless technology is getting better and better in both the residential and commercial markets. 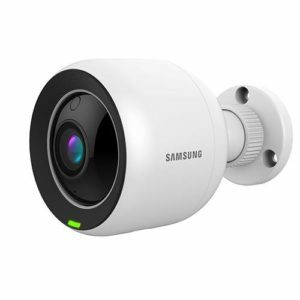 Although not as reliable as Hard Wired Cameras, consumers are attracted to the fact that Wireless Security Cameras are convenient and easily installed. 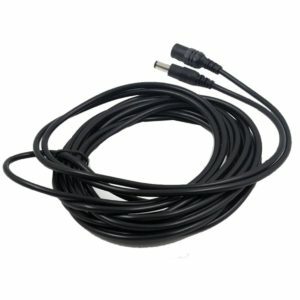 Sometimes they are a necessity when running cables is not an option. 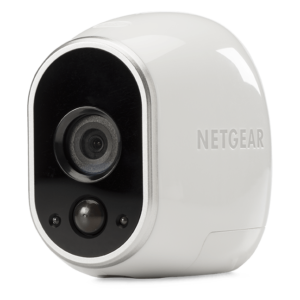 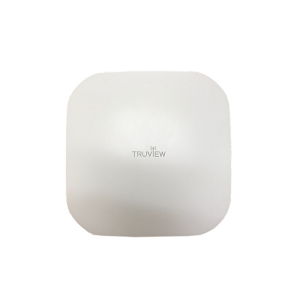 In general, wireless cameras are used in residential applications out of convenience and in Commercial Applications out of necessity. 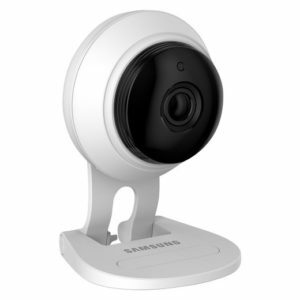 When considering Wireless Security Cameras, it may be best to consult an expert. 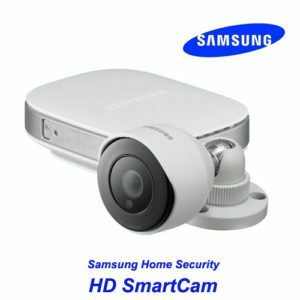 However, if Wireless Security Cameras are your choice, we have plenty of options for you!